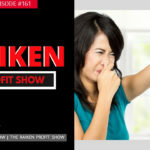 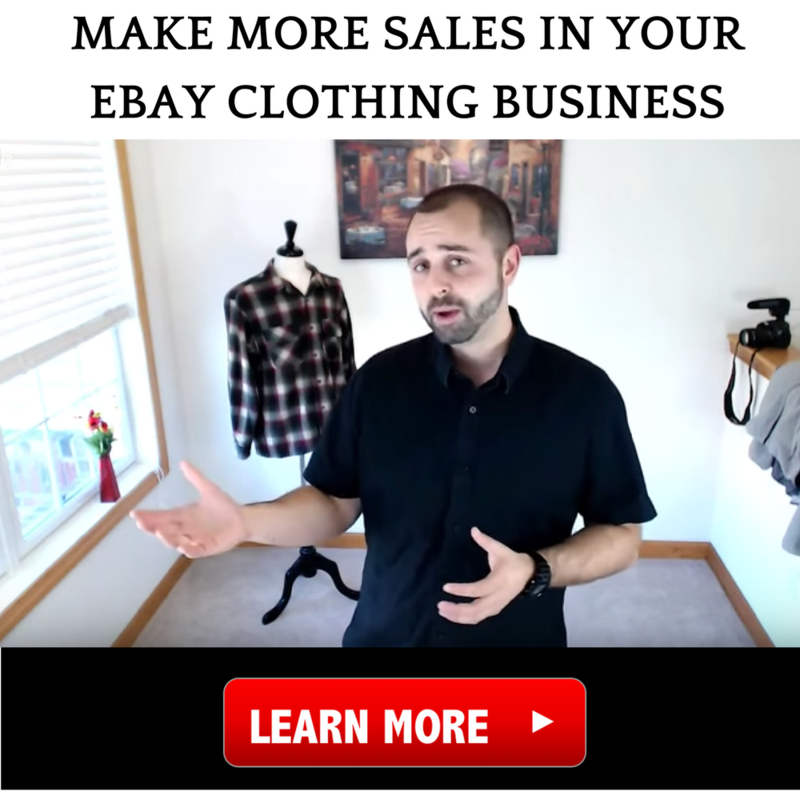 In this LIVE VIDEO with Jason Slone, A.K.A Prof Sales we will be covering 11 mistakes to avoid when selling clothing on eBay. 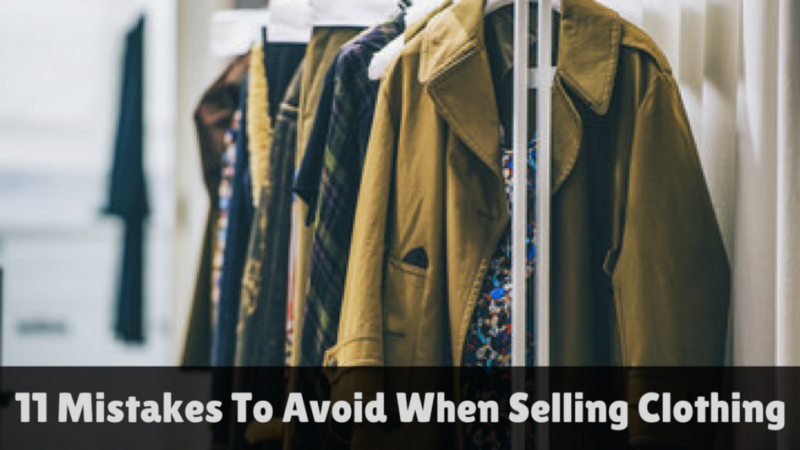 If you are selling on eBay and want to learn how to sell clothes effectively these 11 mistakes will save you from much hardship. 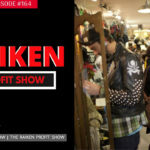 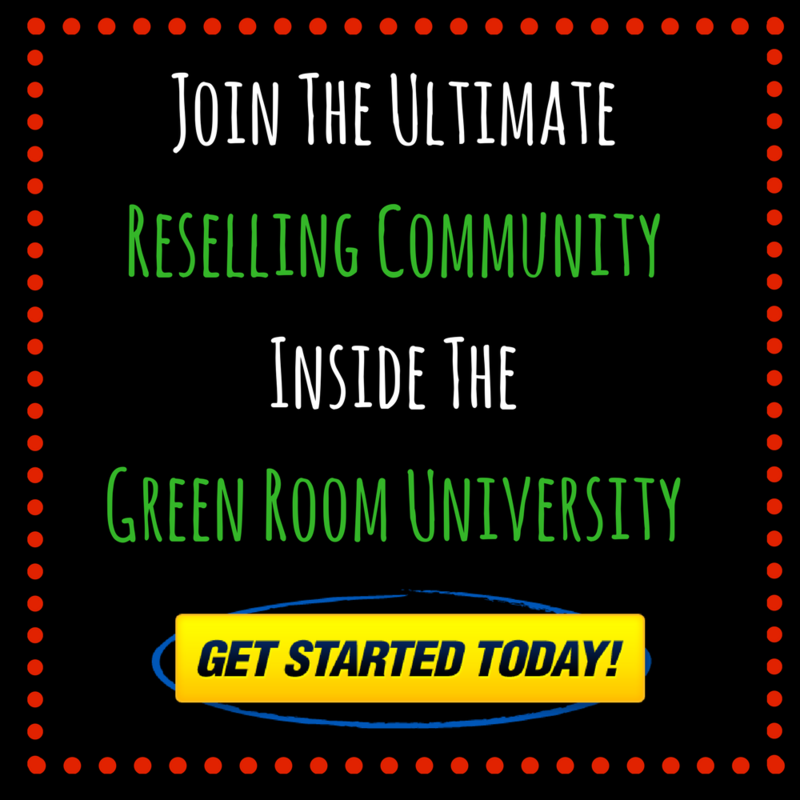 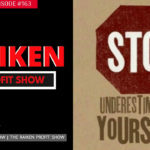 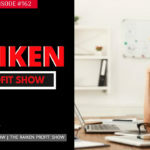 Steve and Jason have been selling on eBay for many years and have learned some awesome strategies for making money on eBay through selling clothing. 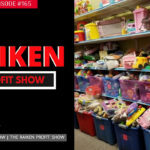 In this video we will be covering the best items to sell on eBay, eBay shipping, tips for improving the listing process, increase profits on eBay, and much more!